Massachusetts highest rated personal bankruptcy law firm, assisting individuals and families attain financial freedom. We take pride in the representation of individuals in Chapter 7 and Chapter 13 bankruptcy cases. Our knowledgeable law firm is the best choice for helping individuals rebuild their financial future. We offer a FREE initial consultation so that our lawyers can better understand your circumstances and develop a solid plan of action. Our attorneys welcomes the possibility to immediately begin stopping collection calls from home foreclosures, debt collectors, and more! When we meet with prospective clients, we are able to determine whether personal bankruptcy is the right choice. We will also suggest the best option including Chapter 7 or 13 bankruptcy, based on each individual’s unique circumstances. We are honored to work out a plan for prioritizing your payments. An affordable personal bankruptcy attorney in Worcester is just a call away! 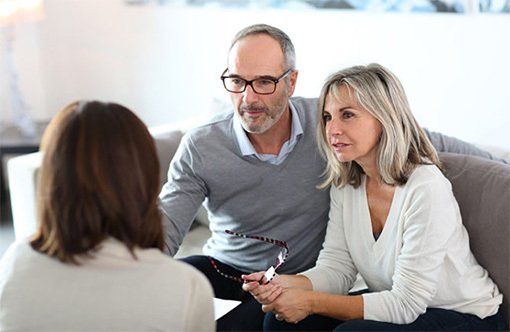 We understand the emotional stress that surrounds these difficult times, and deciding whether or not to file for bankruptcy is a very serious decision, let us help you today! Our Chapter 7 Bankruptcy Lawyers in Worcester MA, Are Ready to Safeguard Your Interests and Help Rebuild Your Future! Chapter 7 is a liquidation bankruptcy, that can significantly help you keep your home, car, stop creditor harassment, garnishments, and more! Chapter 7 affords our clients to get a fresh start in life. This form of debt relief protection is what most people think of when they think of filing bankruptcy and is the most common. For many individuals, most often, this is the best choice, when there is no hope of paying off their debts. The main reason for Chapter 7, for individuals in Worcester, is to discharge your debts. 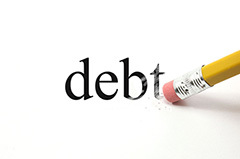 When you receive a “discharge” you are no longer obligated to pay your unsecured debt. Unsecured debt includes; medical bills, credit cards, and loans. There are however, some debts which won’t be eliminated in Chapter 7, including most child support, student loans, some tax obligations or debt you owe due to fraud. Please contact us today, if you have any questions regarding which debt cannot be discharged. The federal government has established bankruptcy as an option to enable individuals to start over financially. 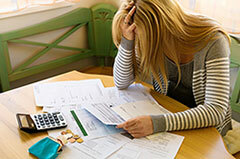 Many times we all know of friends or family that have filed for debt relief protection and live their lives without the stress and anxiety of debt they cannot afford. If you live in Worcester, contact our law firm today! We can help you file your case and ensure you are protected to the fullest extent of the law. Don’t forget to ask about our payment plan and $995 bankruptcy options! We understand that overwhelming debt can cause financial hardship, however, we can offer you options, when working with our Worcester MA law firm. When you eliminate your debt responsibilities, you immediately simplify your financial commitments. Let us help you eliminate living paycheck to paycheck, stop creditors from their annoying phone calls, and avoid a foreclosure notice. Our Bankruptcy Attorneys in Massachusetts are available and committed to make your financial independence a reality. Don’t wait until it is too late. For individuals where bankruptcy is the right choice, the sooner you file, the sooner you will feel relief – knowing that your financial future is in order and your possessions are protected. 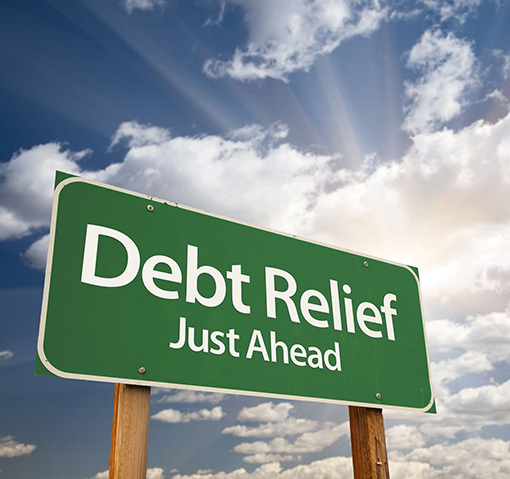 We encourage you to contact us today, and obtain your FREE personal debt evaluation! "His patience and thoroughness was outstanding!" "Atty George Piandes and the firm, Hines Law Offices worked with us through a very difficult time. He worked diligently to help us complete the bankruptcy. His patience and thoroughness was outstanding! He understood our personal situation and worked with us through the entire process. We would recommend his services to anyone we know." ARE YOU CONSIDERING FILING FOR CHAPTER 7 BANKRUPTCY? Experienced Personal Bankruptcy Lawyers Worcester MA, Can Help Relieve Your Debt Obligations Today! One of the most advantageous reasons to file Personal Bankruptcy Petition, is to enable individuals avoid foreclosure which often leads to the loss of their residence. Further, the court will stop foreclosure if a homeowner can continue making their regular payment obligation, insurance and property taxes. And in most cases, the homeowner is required to make arrangements to repay the arrears on their mortgage over an agreed period of time. Have You Already Received a Notice of Foreclosure? Don’t worry it’s not too late to get right back on track! Another critical advantage of Bankruptcy in Worcester MA, is the prevention of creditors from collection activities. Creditor harassment, wage garnishment, vehicle repossessions, and law suits, can be stopped. We work with our clients to develop a beneficial plan based on their unique situation. 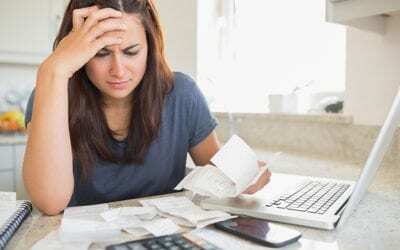 Depending on the type of personal debt you owe, your assets and income, the petition filed in the Massachusetts bankruptcy court may require that other debts, be repaid at no interest over the life of the debt reduction plan. In some cases, no repayment is required at all. Are creditors calling your house and at work? Do they even go as far as contacting your family members? Let our experienced lawyers stop harassment by creditors! In some instances, creditor harassment can even be in violation of the Fair Debt Collection Practices Act. This gives you some cause for additional action against creditors. Our attorneys can help you keep your car and home! 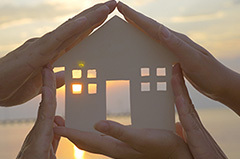 In addition to eliminating your debt, in most circumstances, you can keep your home, vehicle, and personal belongings. Credit cards, pay-day-loans, law suits, medical bills, foreclosure deficiencies, utility bills, etc., can be completely eliminated without payment to your creditors. Are you worried that your utilities may be shut off? Our legal experts work with our clients to stop creditors from shutting off utility service to your home. We will immediately work to prevent disruption in your utilities, before it’s too late! Are your wages currently being garnished or have you been notified that a garnishment of your wages will soon begin? Our law firm can help top garnishments, so that your current income can be better spent! Our Law Firm is Here to Help. 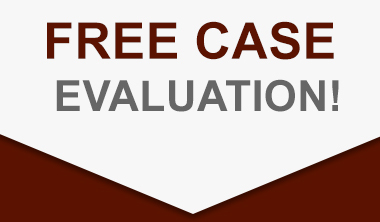 Contact Our Experienced Attorneys for Your FREE Consultation! Attorney George N. Piandes graduated from Stone Hill College and Massachusetts Law School. In 1998, he was admitted to the Bar of the Commonwealth of Massachusetts. George N. Piandes, has been licensed to practice law for over 10 years. His expertise is bankruptcy and real estate law, as well as litigation. Holly Hines is a graduate of Anna Maria College, B.A., and a graduate of Massachusetts School of Law. Holly Hines has been licensed to practice law for over 11 years, and established her own Law Firm in 2005, specializing in Chapter 7 and Chapter 13 bankruptcy cases. *$0 Down and/or payment plan is based on your ability to pay. Prior to filing your bankruptcy case, all fees must be paid in advance. $995 represents our attorney fee for the filing of your Chapter 7 case. In situations where additional legal services are required, this fee may increase. You are also responsible for paying the court filing fees of approximately $350, plus the credit report fee, along with two financial management courses that are required by the State of Massachusetts. Read More About Personal Bankruptcy on Our Blog! Hines Law Offices offers personal bankruptcy protection including Chapter 7 Bankruptcy and Chapter 13. We help individuals, families, and clients eliminate debt through the bankruptcy laws afforded in the state of Massachusetts. Individuals who are facing foreclosure, wage garnishment, home repossession, auto repossession, creditor harassment, medical bill debt, credit card debt, utility shutoff notices, mortgage debt, and more can benefit from our legal services. Call Today!